At the beginning of the Livonian War the garrison surrendered to the Russians but was taken over by the Poles after a peace treaty in 1582. Vastseliina became Swedish in 1625 but during the Great Northern War it was destroyed by the Russians. 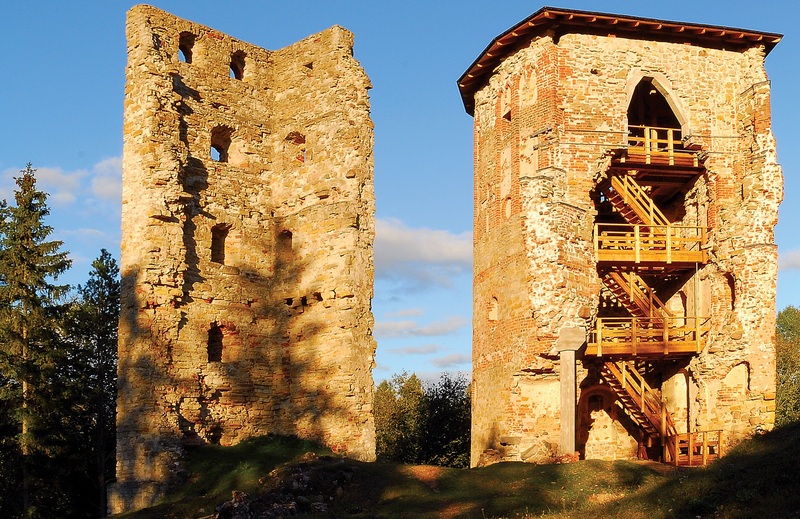 Today the ruins have been partly restored and Vastseliina is a well know tourist attraction. 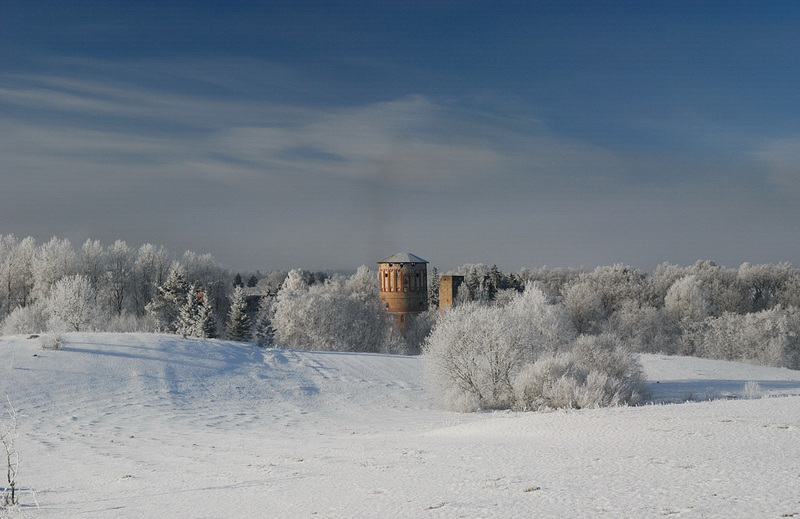 Vastseliina Castle (Nienhuse or Novum Castrum) was founded in 1342 by the knights of the Livonian Order near the frontier of Old-Livonia and Pskov (Russia) and the road between Riga and Pskov. 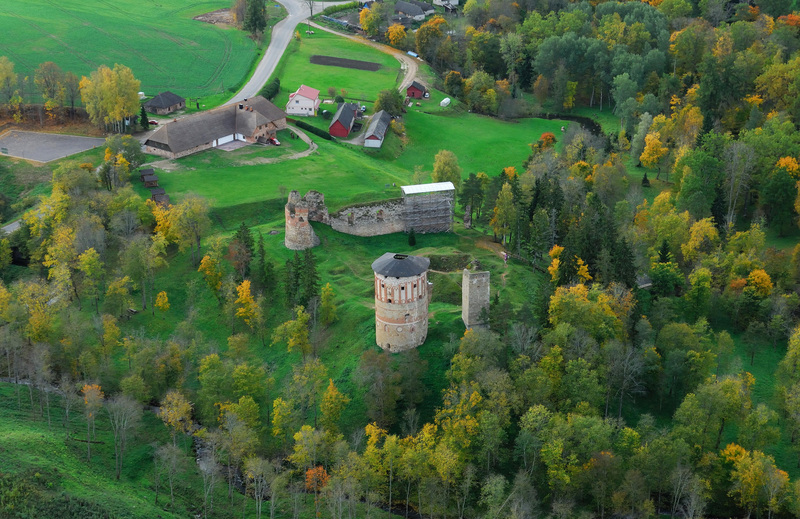 It was also a part of the defence line Kirumpää-Gaujiena- Gulbene- Rezekne- Daugavpils and was one of the strongest castles in Livonia. After a miracle, reported to have taken place in the castle’s chapel in 1353, it was visited by pilgrims from all over Europe. The keep is the oldest part of the castle but only a minor section of it survives. More is left of a Gothic Style cannon tower. The partly preserved northern and south-eastern towers and the southern wall are from the 16th century.